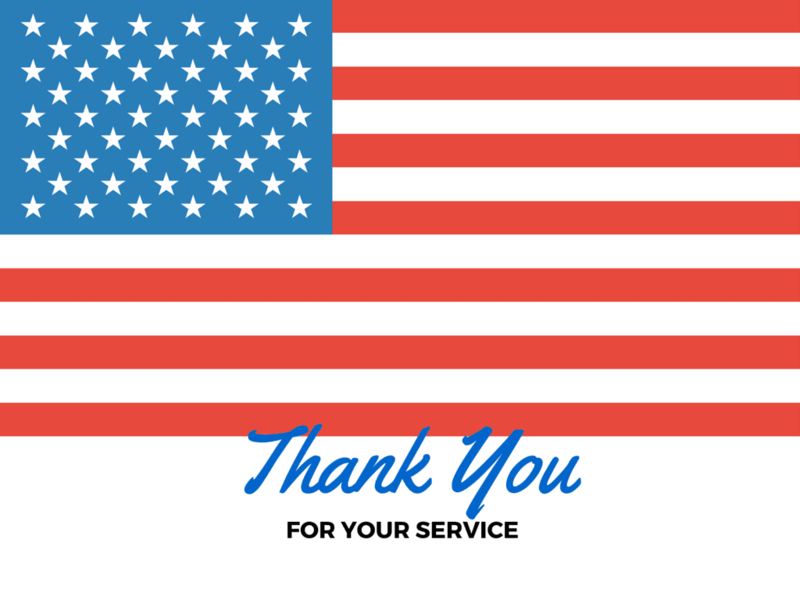 Thank you to all our veterans and active military for protecting our freedom today and every day. Happy Veterans Day. 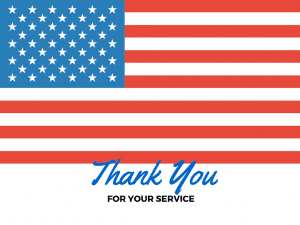 If you haven’t already, you may like this post that rounds up the local & national establishments that are thanking veterans today.